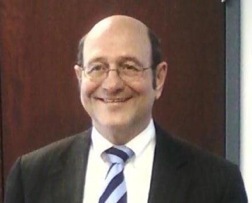 Ed Kisscorni is one of the most sought after speakers on Michigan State and Local Taxes. He has been presenting seminars for the Michigan Association of Certified Public Accountants since 1985. In addition to speaking at conferences and presenting seminars, Ed is available to present in-house seminars for CPA firms and private companies.